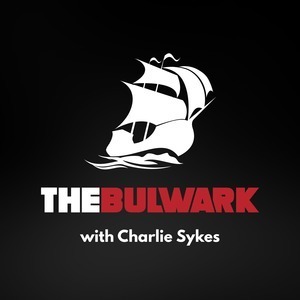 We found 1 episode of The Bulwark Podcast with the tag “nondelegation doctrine”. Adam J. White from the Antonin Scalia School of Law joins host Charlie Sykes to discuss President Trump's declared national emergency, congressional gridlock, and how the growth of unilateral regulatory action might cause courts to recalibrate the nondelegation doctrine.